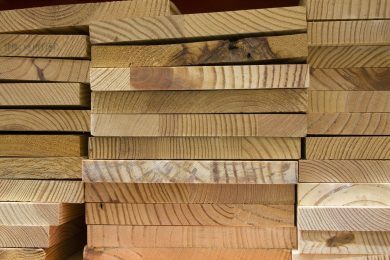 Skills Provision has commenced recruitment of 10 Production Operators for a leading timber mill organisation in the town of Fermoy in Ireland. These vacancies require individuals to operate fixed, computer-controlled production line equipment..
*Candidates must hold EU Citizenship to be considered. It would be advantageous if candidates held additional qualifications such as Fork Truck driving, Safe Pass, manual handling.